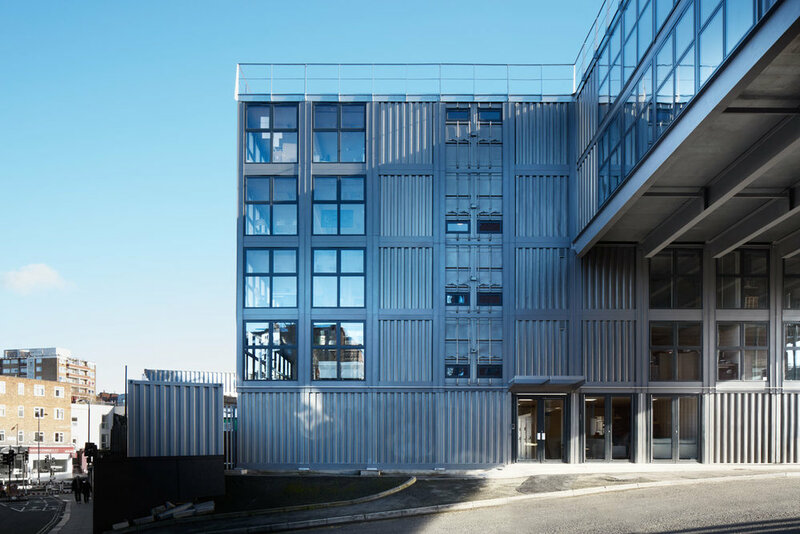 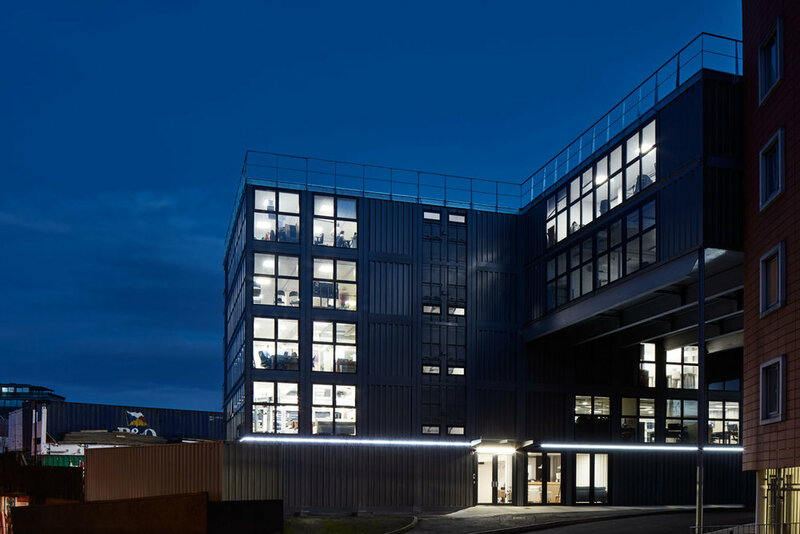 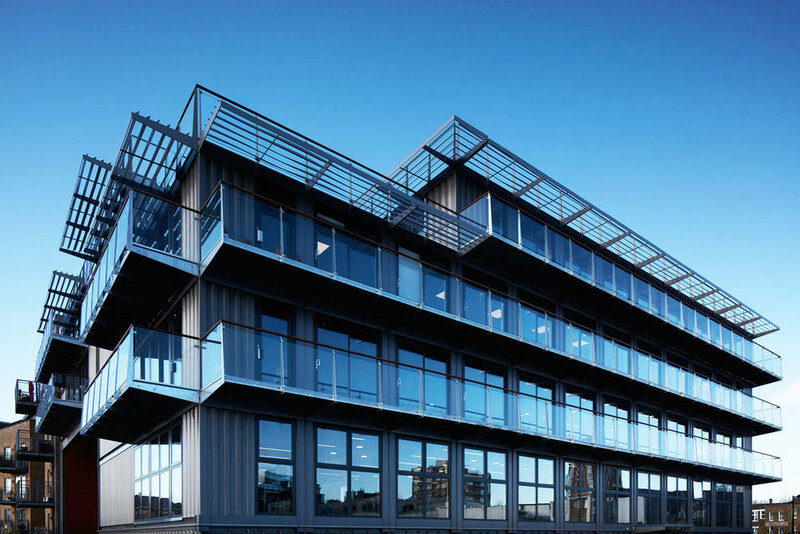 As part of redevelopment plans, the Roundhouse has commissioned Container City to design and construct five storey building on its Camden site using 72 recycled shipping containers. 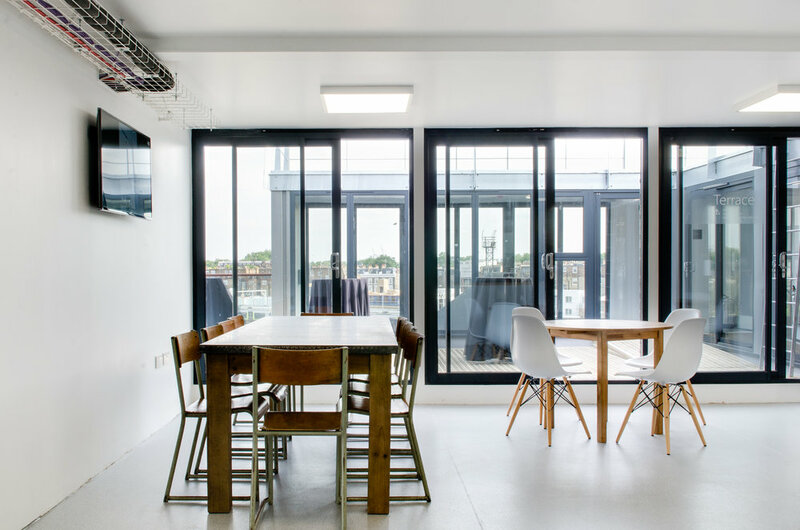 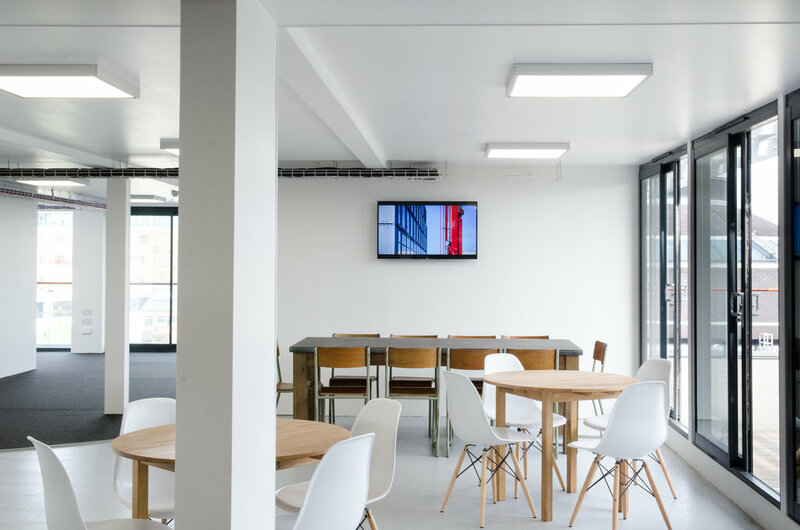 As well as accommodating all Roundhouse staff, the building plays an important role in allowing the organisation to develop its artistic activities and expand its programme of traineeships and apprenticeships for young people. 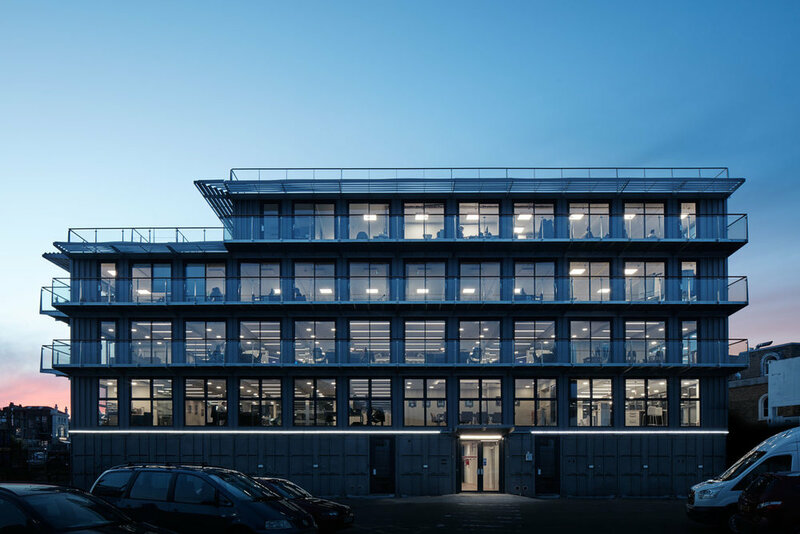 Roundhouse Administration building won the Best New Place to Work award at the London Planning Awards 2016.